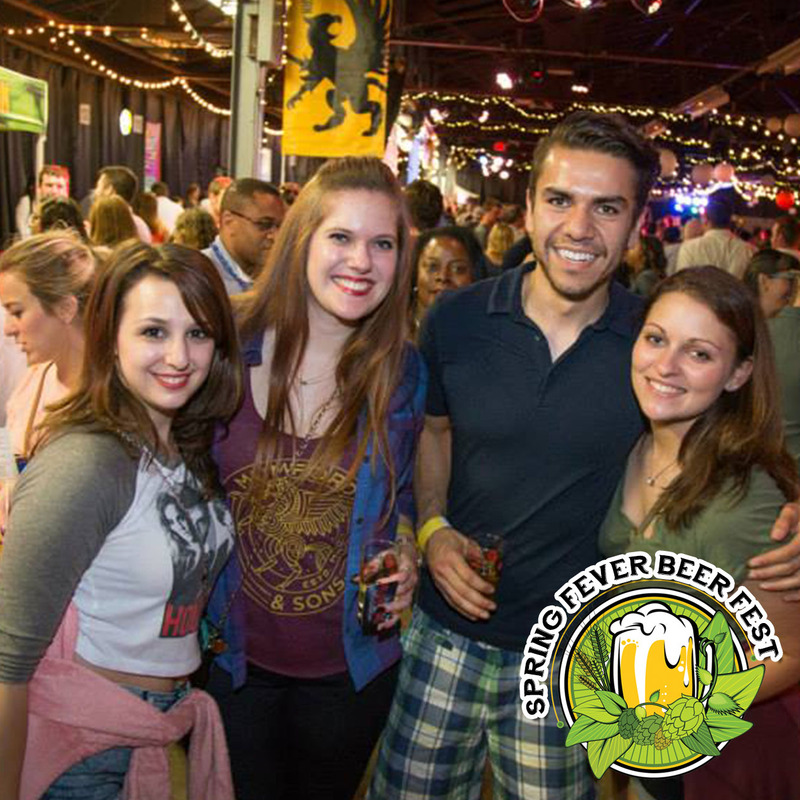 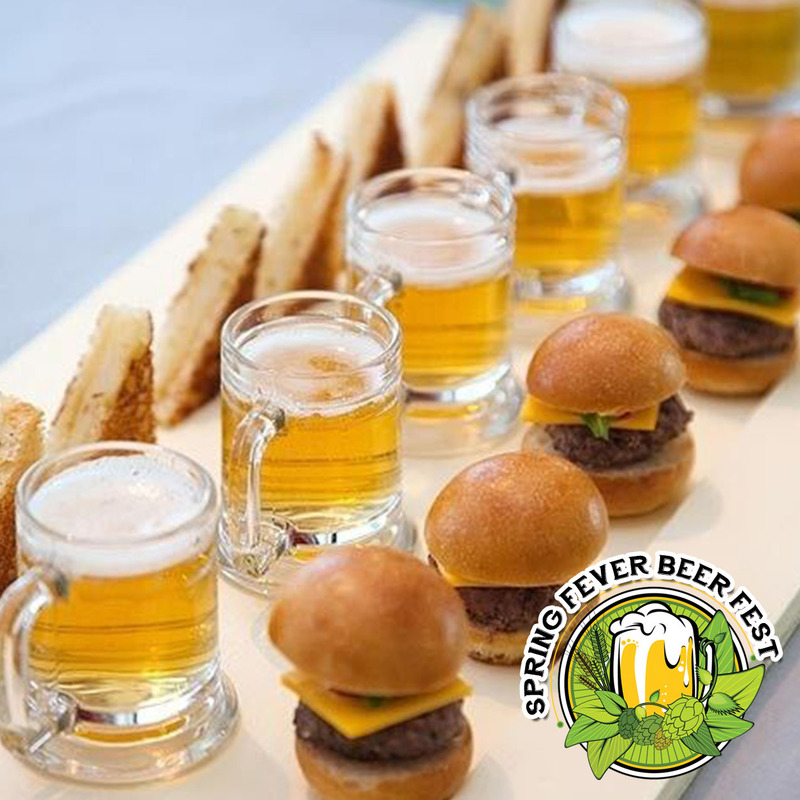 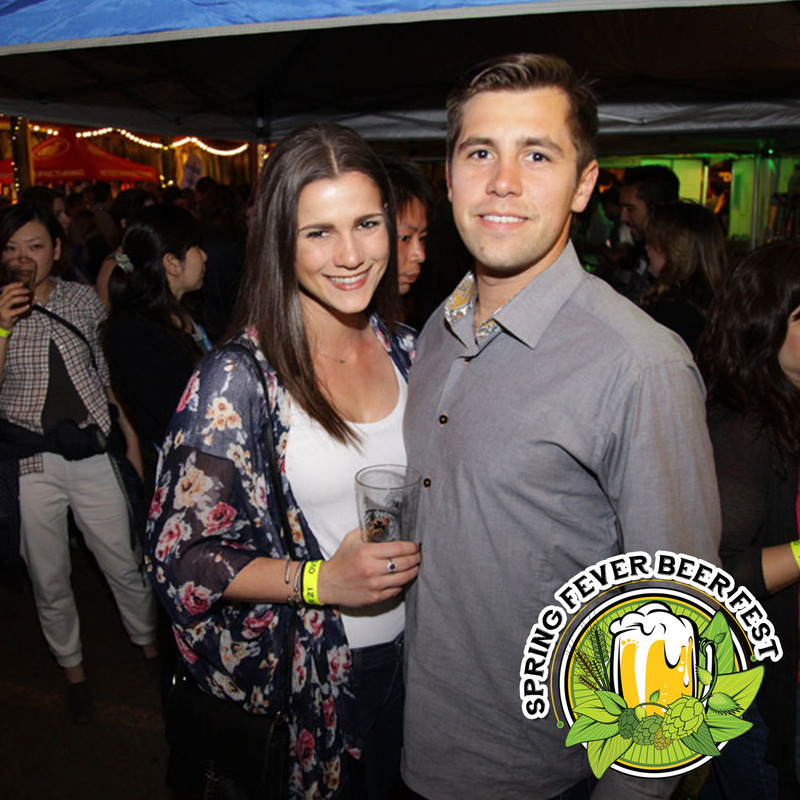 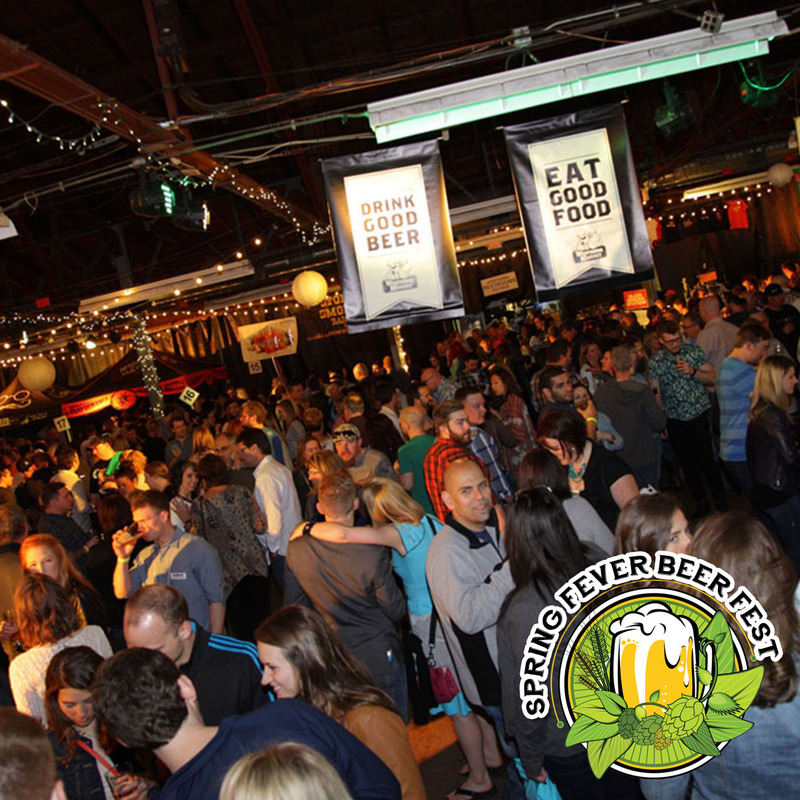 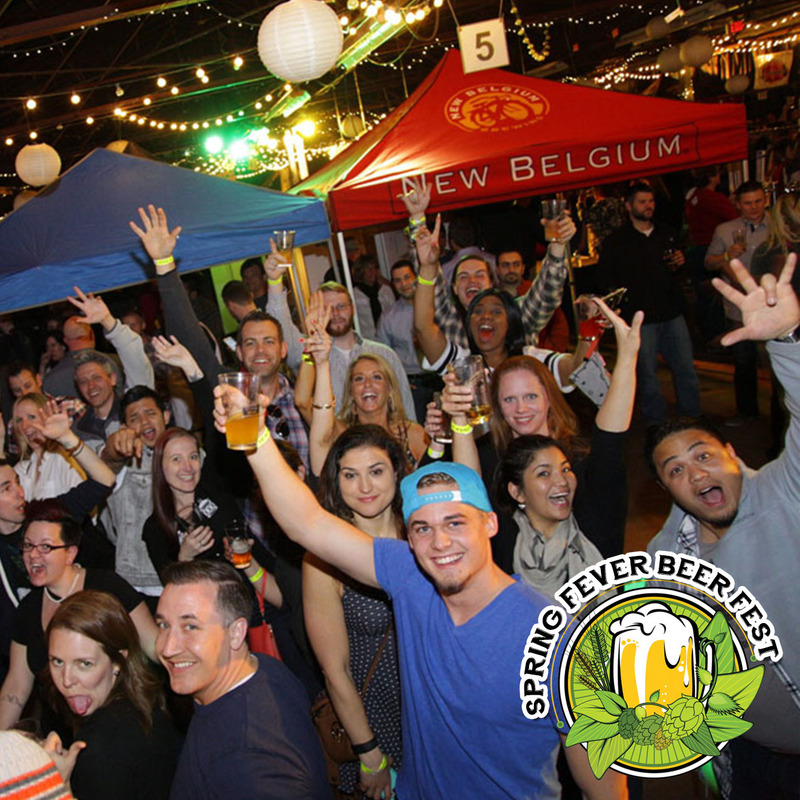 In celebration of Craft Beer, Ultimate Fun Productions and Real Detroit Events are pleased to announce The Royal Oak Beer Fest "SPRING FEVER" will be held at the Royal Oak Farmer’s Market on Saturday, April 27th, 2019. 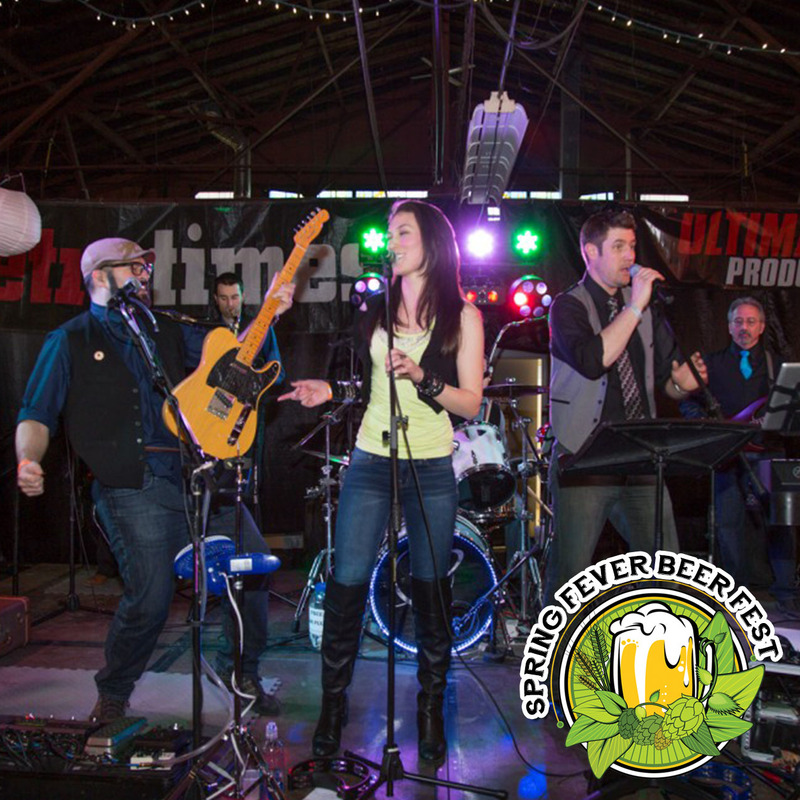 This year's event will be an amazing experience in taste and sound including hot music to compliment cool brews. 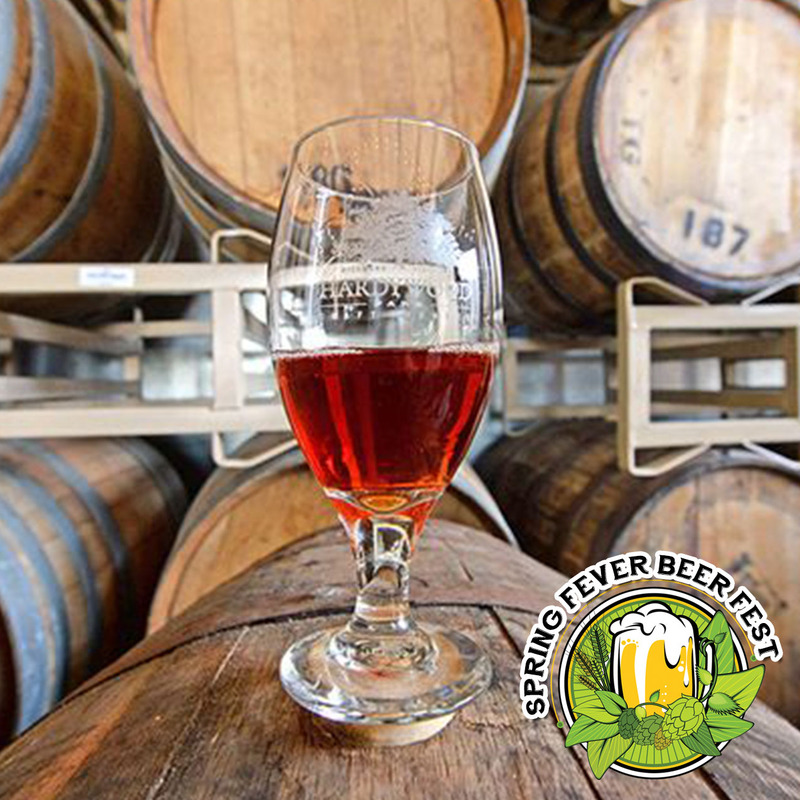 Over 50 breweries from around the across the state and down the street will showcase their unique libations. 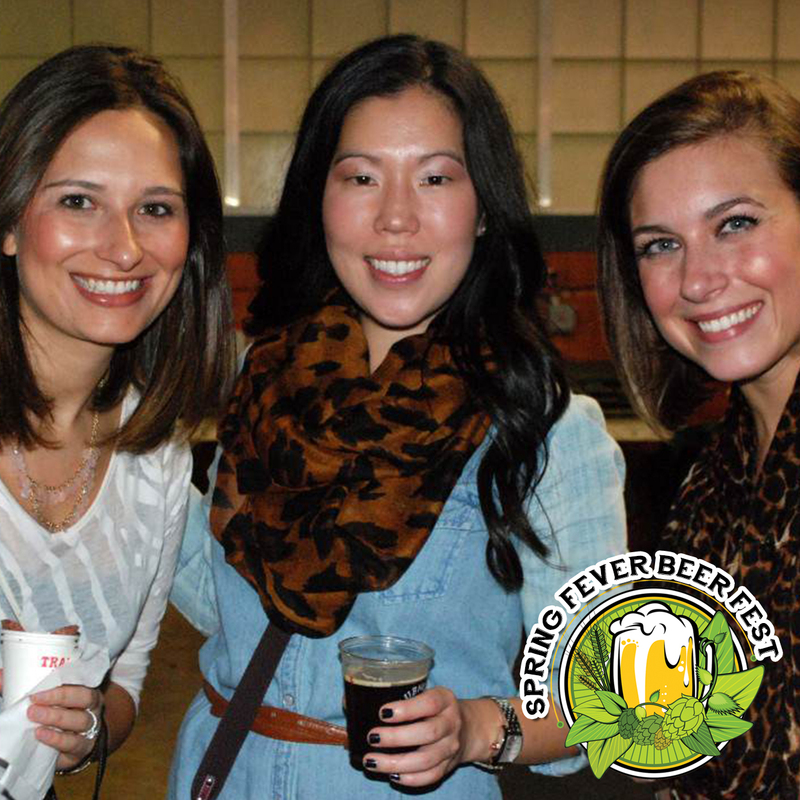 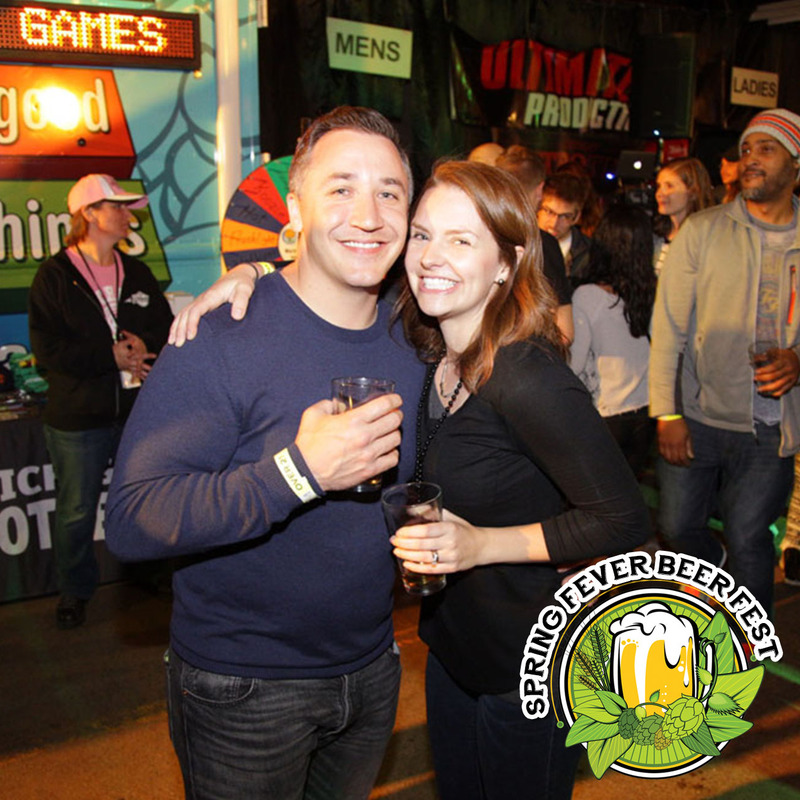 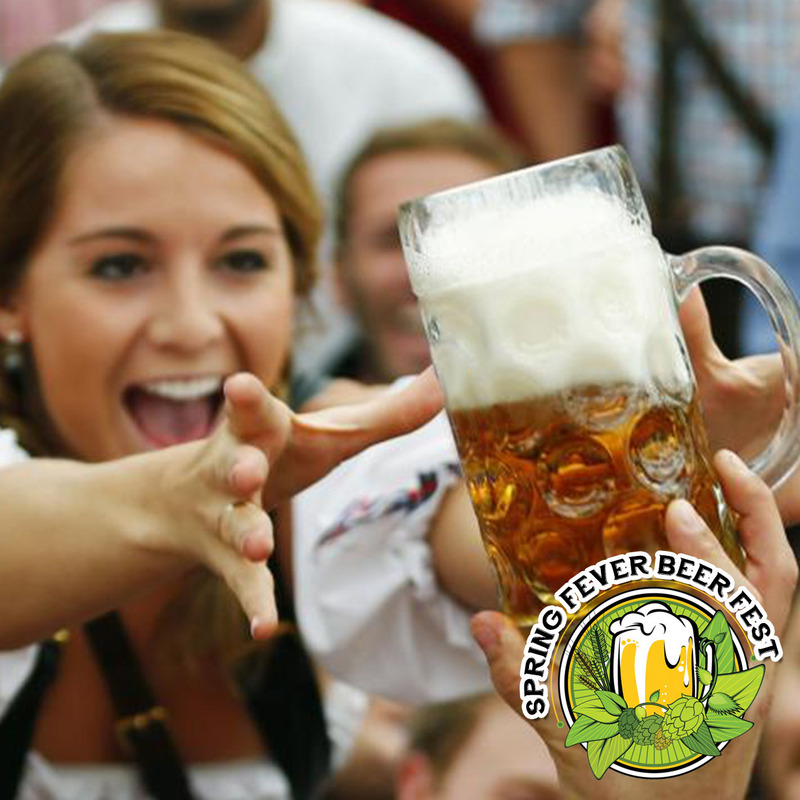 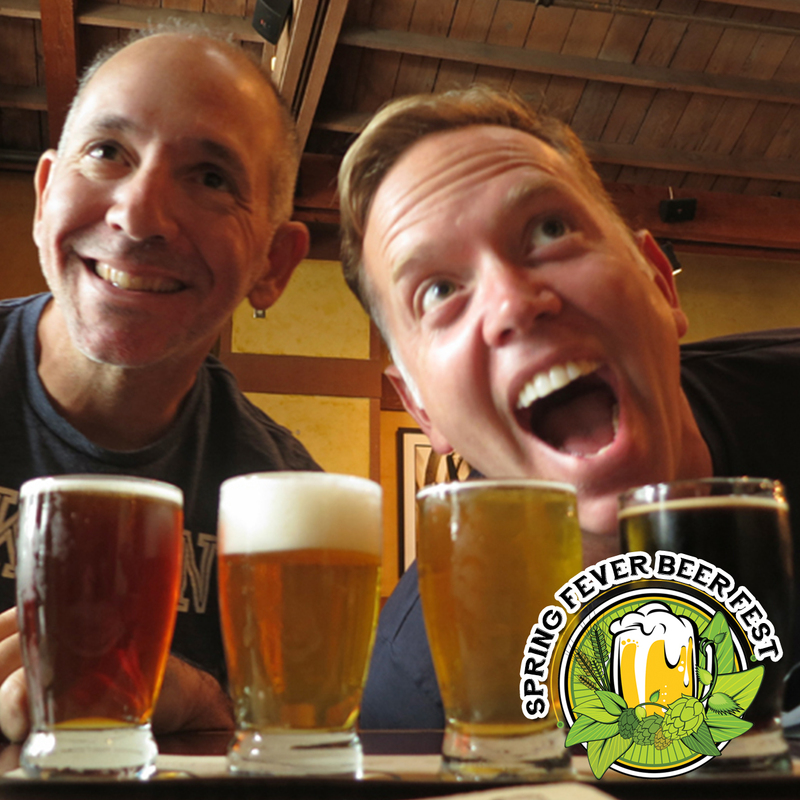 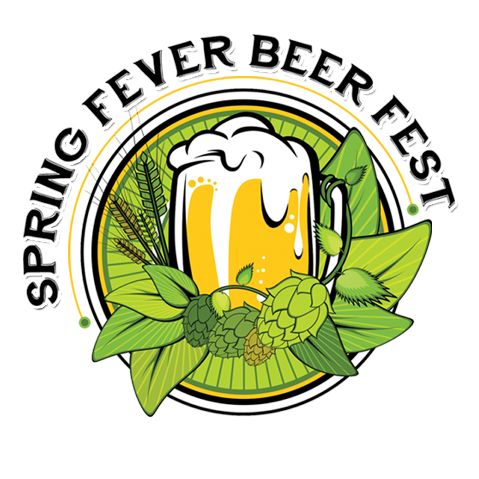 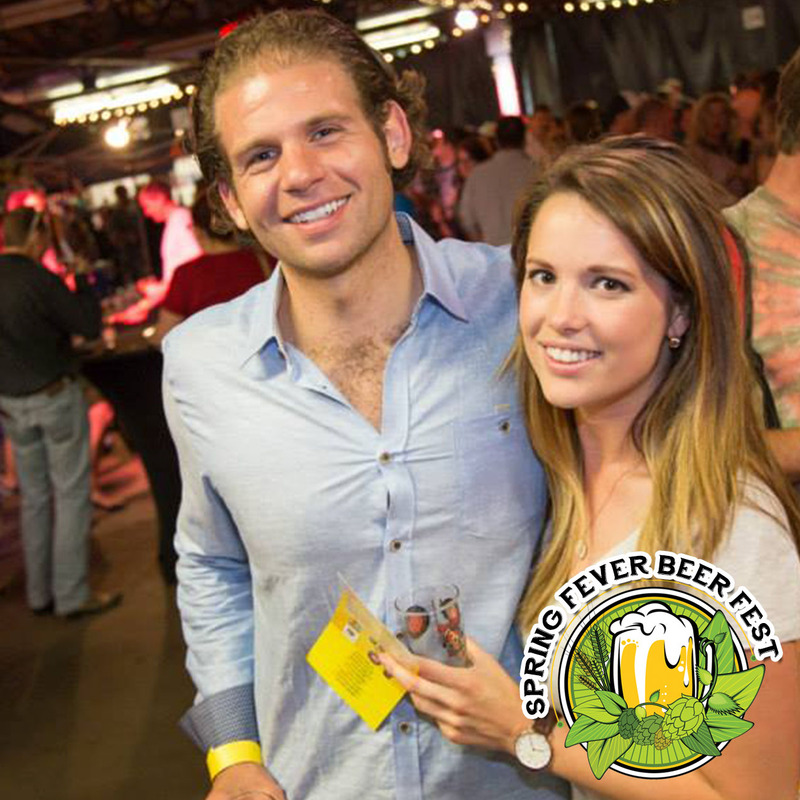 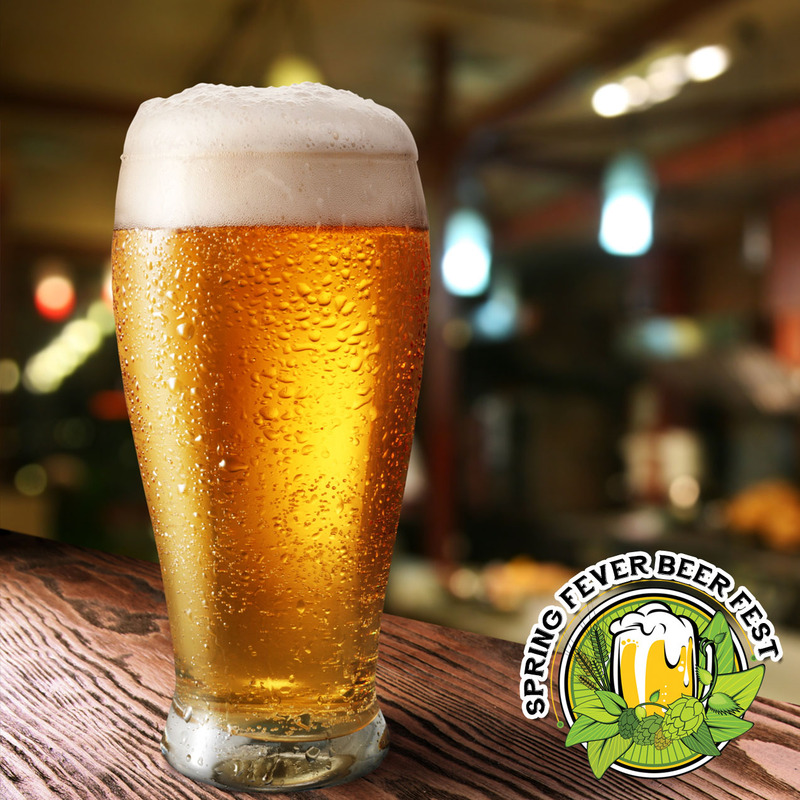 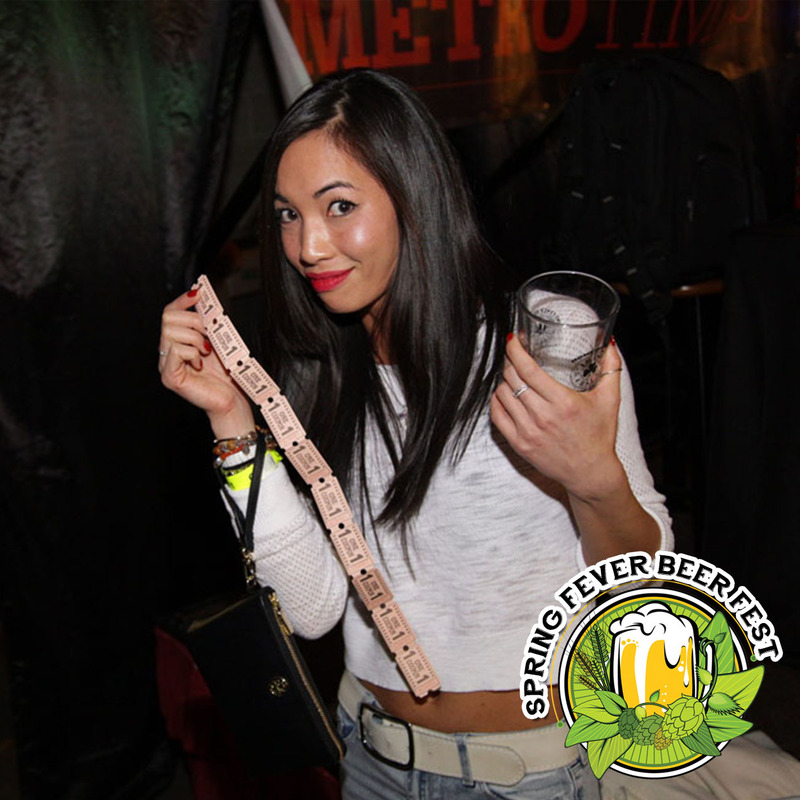 The focus of the Spring Fever Beer Fest is to promote craft beers and the brewers that create them. 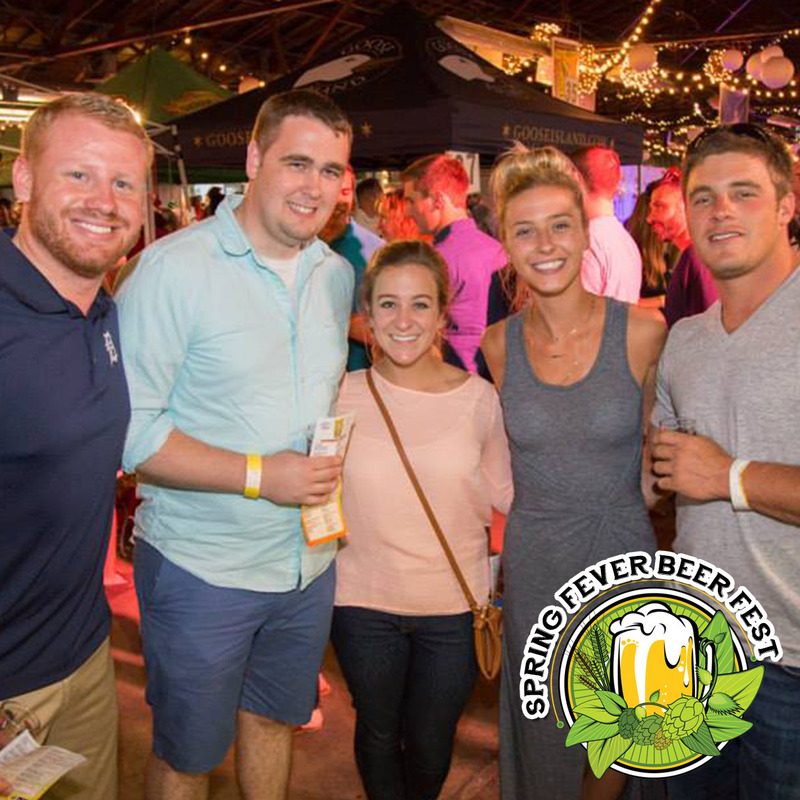 This event is the perfect opportunity for beer aficionados, beer lovers and the casual beer drinker to sample new and exciting beers from top breweries.